Tenth District PTSA – every child. one voice. Wishing You a Positive and Successful Year! Today is National Arts Advocacy Day! Tenth District PTSA Celebrates PTA’s 119th Birthday! Don’t miss out on PTA student-scholarship opportunities! We’re celebrating kids’ back-to-school smiles! PTA Officers: We’re Here to Help you Succeed! PTA leaders, we need your input! Líderes de PTA, inecesitamos su ayuda! PTA Teachers – Making a Difference! What’s Happening with Testing and Standards? 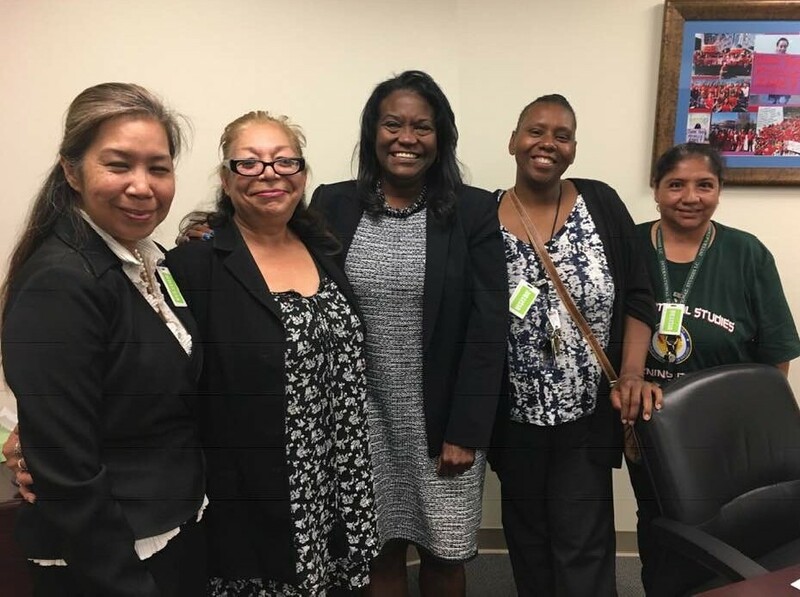 LCFF and LCAP – What Do They Mean to the Parents? Membership Perks to Start the New Year!